Oceans One #404 is now under contract with Kevin Kling and we want to help you buy or sell a beach condo in our area. 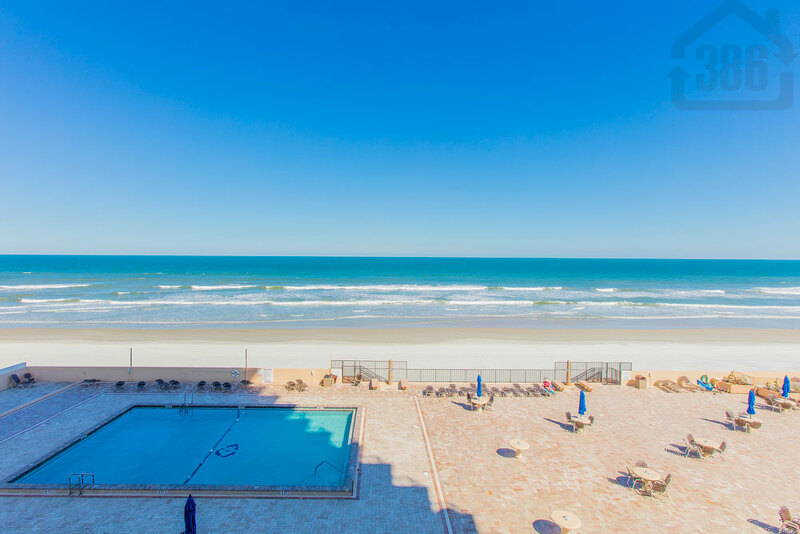 This oceanfront condo was listed for sale at $259,900 and offers two bedrooms, two bathrooms and nearly 1,200 square feet of living space. Our number of condo listings is at its lowest point in years as we continue to sell many condos and less listings are coming on to the market. If you are considering a condo sale or have been unsuccessful in the past, contact us to learn more about or specialized marketing. Call Kevin at (386) 527-8577 today and say hello!